WORLD COLLEGE RADIO DAY 2016 REGISTRATION NOW OPEN! 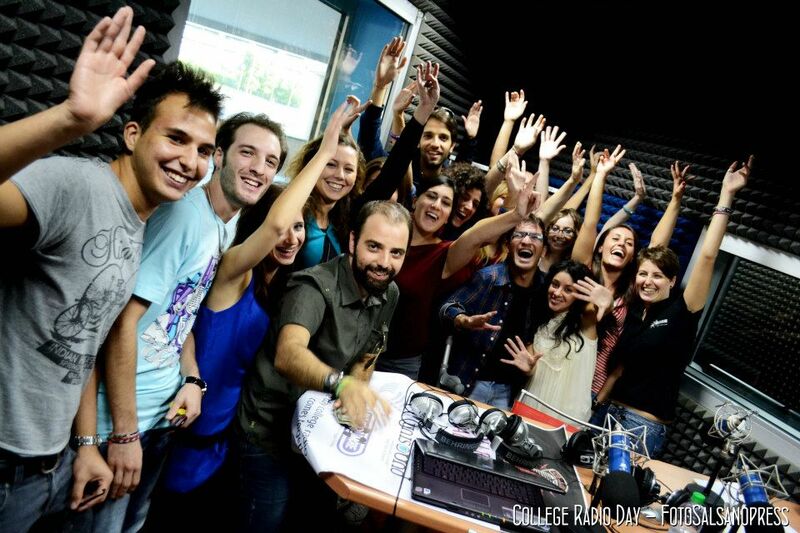 We are proud to announce World College Radio Day is Friday, November 4th! Registration for World College Radio Day is always free! Complete our simple registration! (WORLD stations CLICK HERE).